2 hrs. and 40 mins. At the dawn of a new century, everything is changing… and anything is possible. Direct from a sold-out extended run at the Kennedy Center, Ragtime returns to Broadway in an acclaimed new production as ravishing as it is relevant. Set in the volatile melting pot of turn-of-the-century New York, Ragtime weaves together three distinctly American tales -- that of a stifled upper-class wife, a determined Jewish immigrant and a daring young Harlem musician -- united by their courage, compassion and belief in the promise of the future. Set to a glorious, Tony Award-winning score with a Tony-winning book based on the classic E. L. Doctorow novel, Ragtime features a 28-piece orchestra and a vibrant cast of 40. "Timely, stunning, uplifting and exhilarating. Beautifully sung by an impeccable cast and played with exquisite dimension. This is musical theater at its most vibrant. Ragtime conveys hope, opportunity and success. A transporting sensory experience." "Dazzling. This rich incarnation is grounded in reality. A wonderful blend of nostalgia, anger, patriotism and hard-won idealism. Marcia Milgrom Dodge's staging is superior and she has corralled a first-rate ensemble. Grade: A"
Is Ragtime Good for Kids? 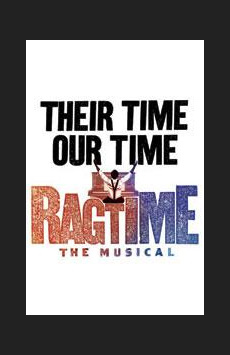 For ages 10 and up, Ragtime is a wonderful combination of history lesson and family saga, with opportunities to think about issues of racism, immigration and the role of women in society. The music, story and costumes will keep them riveted. 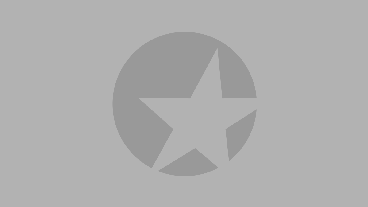 Younger kids may find the overlapping plot lines confusing and possibly upsetting, particularly the tragic story of Harlem pianist Coalhouse Walker Jr., and his true love, Sarah.